The challenges of "right to try"
The Food and Drug Administration will soon need to start implementing “right to try” legislation, but that task may not be as easy — or as effective — as some supporters hope. The details: Both the House and Senate have passed the same “right to try” bill, expanding terminally ill patients’ access to unapproved medicines, and President Trump seems eager to sign it. What they’re saying: The FDA already has an existing process for patients to access drugs that are still undergoing clinical trials; the new process will run parallel to that existing one. “The Right to Try Act won't remove the primary roadblock facing terminally ill patients who want to test unapproved, investigational therapies: access to the drug by its developer,” former pharmaceutical executive Michael Becker writes in an op-ed for NPR. Drug makers are often hesitant to provide experimental drugs outside of their more rigorous clinical trials. It’s expensive, for starters (these products aren’t being mass produced yet), and patients’ experiences outside a trial are less predictable. “Bad results that scare off potential clinical trial participants or investors are far more likely. That could ultimately slow a drug’s path to market, and limit future access,” Bloomberg columnist Max Nisen argues. 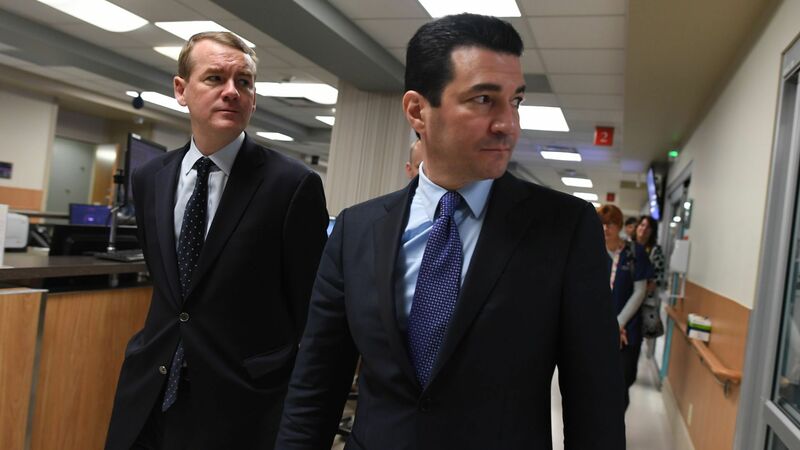 Yes, but: FDA Commissioner Scott Gottlieb endorsed the bill and said the FDA would be able to implement it. And his public-health track record so far is pretty strong. And if the worst thing that happens is that drug companies aren’t eager to participate in this process, that doesn’t necessarily make anyone’s life worse.